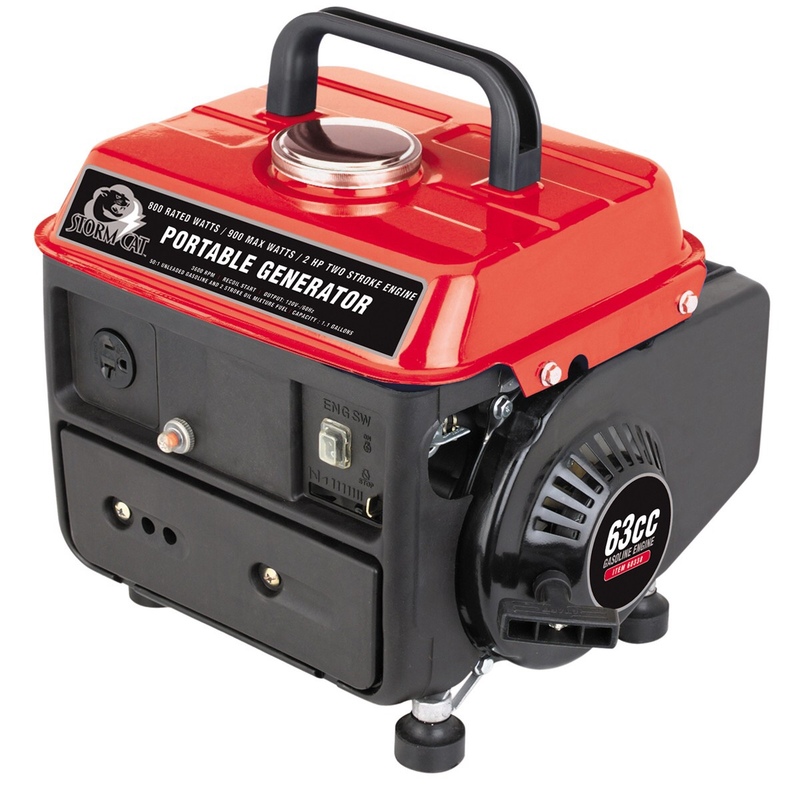 Get generator from harbor freight. Best $120 bucks u will ever spend on ur tank. A little bigger than a 12 pack of bottles It will run a bunch of different things in ur tank at once. If u run dc pump and led lights good chance u can run ur entire tank with it. That sucker will run 8 hrs on a tank of gas using all the power it provides. Used a friends during Sandy and ran out a week later to get my own. Still sitting in the box but they day i need to break it out, it will all be worth it. Very cool solar powered battery backup Jim!